Hello! It’s Tina here! 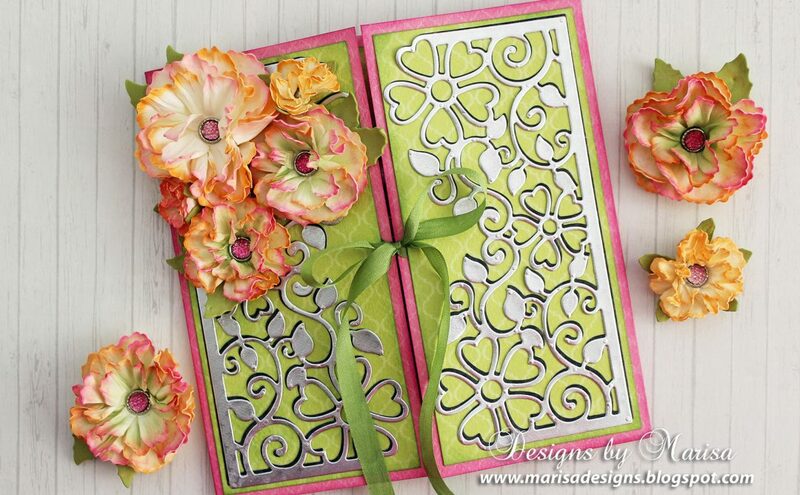 I am in love with all of the amazing flowers that you can create using Spellbinders dies! 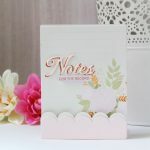 Today I’m going to be creating my all-time favorite flowers for you , the Bitty Blossoms, using the Stylus for the Tool ‘n One system. 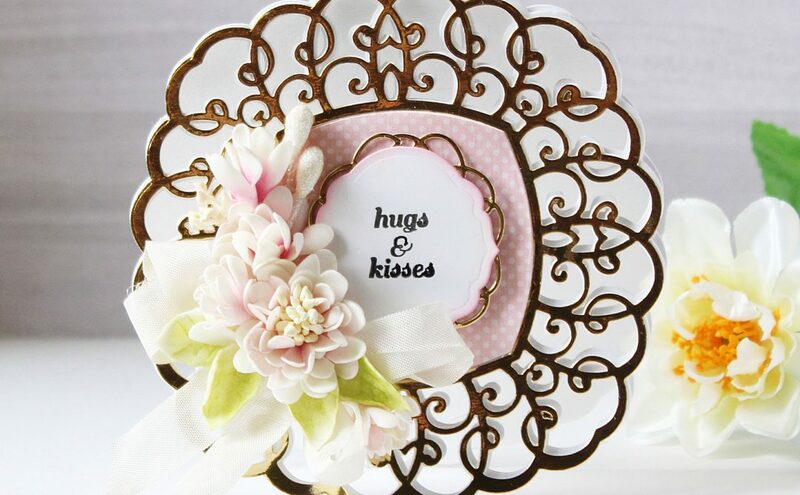 This combination makes creating these flowers super simple! By using the stylus tips, you can make the flowers realistically. Just shape the petals in a circular motion from outside to inside and/or curl and shape using Stylus end. 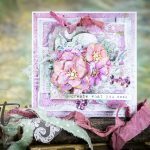 I stamped a sentiment on a Nested Lacey Pennants Ribbon die cut and adhere it with Crafty Foam Tape. 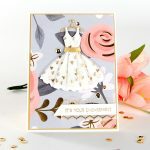 For the flower cluster, first adhere the leaves, then a twine bow and lastly flowers on top – a perfect accent for the beautiful embellished card front. 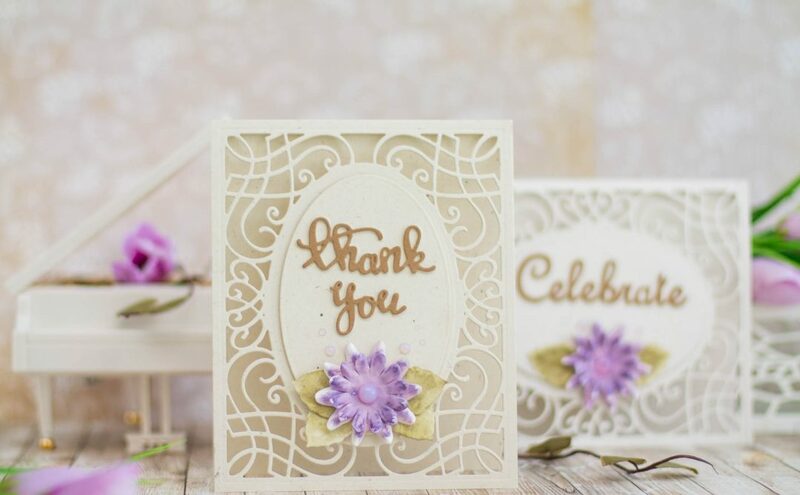 Be sure to pick up the Tool ‘n One as well as the Stylus to help make all of your beautiful Spellbinders flowers come together in a snap!! Until next time…Happy Creating!